As we continue to expand both our services and our space in the near future, we will be faced with new and exciting challenges and look forward to finding the right people to help us achieve our goals. 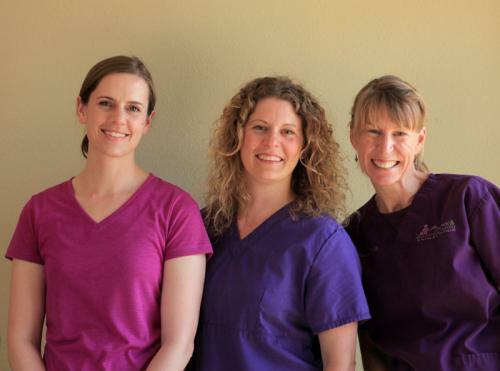 We opened our doors 3 years ago and have been fortunate to see our small animal veterinary practice grow rapidly. Brookswood Animal Clinic is a fast paced modern veterinary hospital with a dedicated team of experienced and passionate doctors and staff. What distinguishes us from other veterinary practices in the area is our exceptional customer service and patient care. We believe in creating individual health solutions for each of our clientâ€™s unique pets. To apply, send a completed job application, cover letter, and resume to wayne@brookswoodanimalclinic.com.